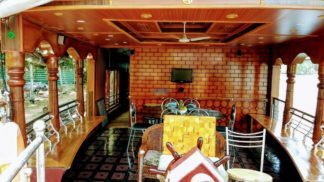 2 Bedroom Premium boat house that defines the fine touch of luxury and elegance makes you forget the boredom of the monotonous life routine. 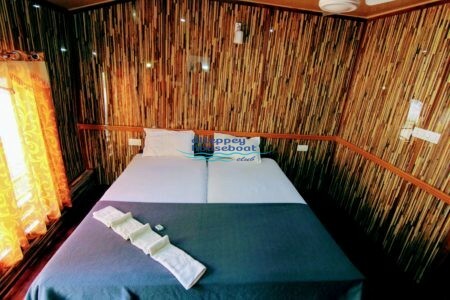 The default occupancy is 6 max and extra person can be accommodated if any with additional charges. Check in time is 12 PM and next day check out at 9 AM. Guest will get cruise for six hours. 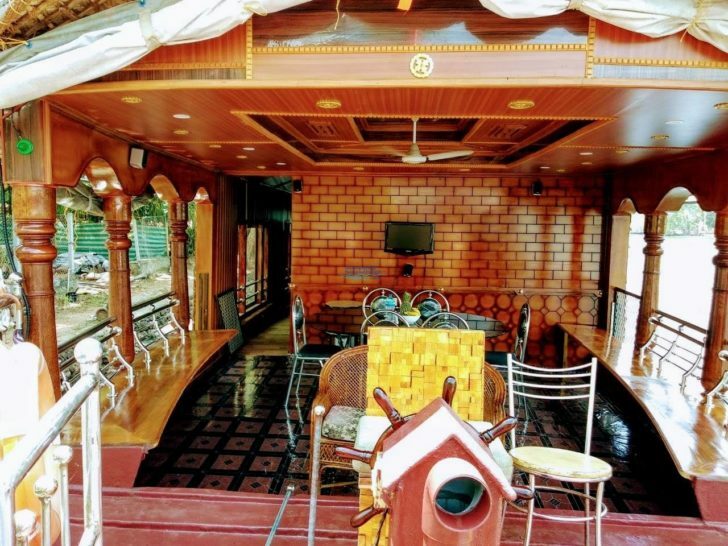 Food is available in houseboat package. 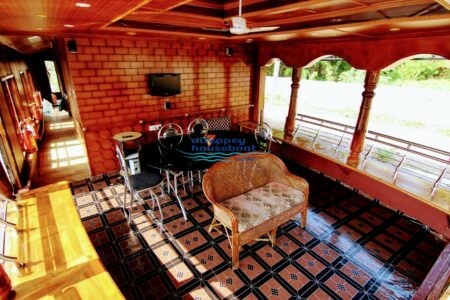 It will be prepared by the houseboat staff. In Premium boathouse AC timing is for full time. Guest need to follow the instructions of crew members. 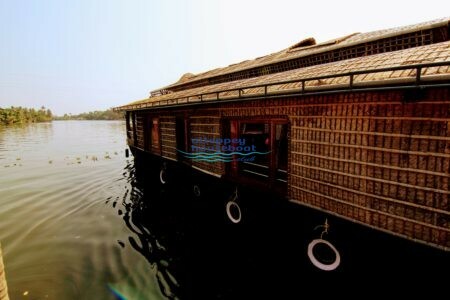 Explore the enchanting world of Kerala with 2 bedroom premium houseboat. One of the best experience I ever had. 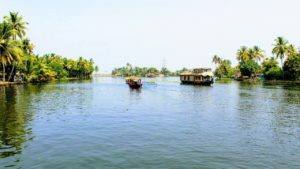 I had booked the houseboat for a day .Been to many houseboat over the years but this one takes the cake. 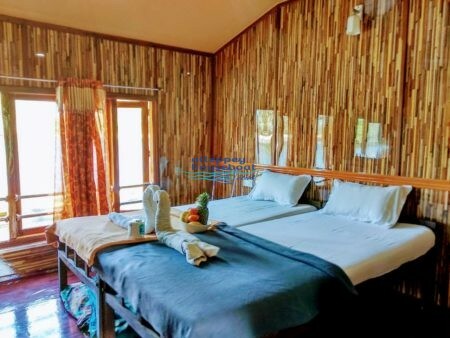 It’s a huge 2 BHK houseboat with super clean rooms and bathrooms with all facility.